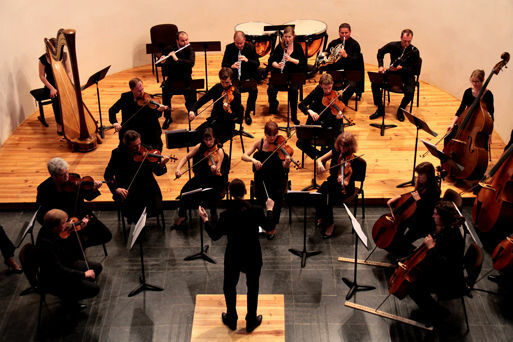 On the initiative of the Royal Conservatory of Mons (ARTS2) and the Royal Chamber Orchestra of Wallonia, the final year students put on a concert. For many of them, it is their first appearance under professional conditions. The ‘First-time appearance’ concerts are announced via the digital platform ‘Graines de solistes’ at www.grainesdesolistes.com, funded by Google. This creates a real and virtual synergy between the young musicians, the public and professional musicians. A production of the Royal Chamber Orchestra of Wallonia in co-production with Le manège.mons and the Mons 2015 Foundation. With the support of the Federation Wallonia-Brussels, the City of Mons and the National Lottery.